The number of cars failing the MOT has more than doubled since tougher rules were introduced in May to improve air quality and make UK roads safer. Nearly 750,000 cars failed the test in the six months after the change on May 20, compared with 350,000 during the same period last year. The latest information released by the Driver and Vehicle Standards Agency (DVSA) has also shown that the number of diesel cars failing the MOT has tripled from 3,585 to 19,648 year-on-year. The updated MOT regulations tightened the rules for diesel cars, which now face tougher smoke limits, which include stricter limits for emissions from diesel cars with a diesel particulate filter (DPF), which captures soot. New DPFs often cost more than £1,000, which exceeds the value of many diesel cars currently on UK roads. 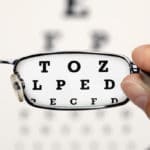 A number of components and functions are also being tested for the first time under the refreshed regulations meaning that vehicles failing the MOT have to be taken off the road until they are repaired. New fail categories also state when a vehicle should not be driven until a dangerous defect is repaired. 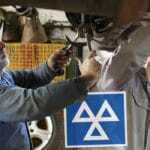 Motorists can be fined up to £1,000 for driving a vehicle without a valid MOT. DVSA chief executive Gareth Llewellyn said: “DVSA’s priority is to help everyone keep their vehicle safe to drive. “We are committed to making a real difference to those in society whose lives and health are blighted by poor air quality. The changes to how defects are categorised in the MOT – minor, major or dangerous – were designed to make it simpler for motorists to know if their vehicle is safe to drive. Faults which are deemed ‘dangerous’ or ‘major’ will result in the MOT being failed. 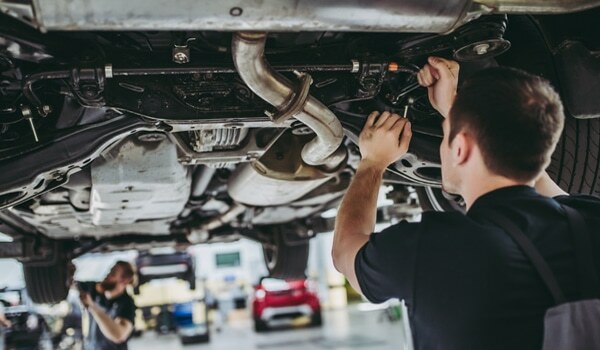 Vehicles will get a ‘major’ fault if the MOT tester can see smoke of any colour coming from the exhaust or finds evidence that the DPF has been tampered with. Checks carried out for the first time under the new MOT rules include under inflated tyres, fluid leaks and reverse lights on vehicles first used from September 2009. Motoring groups have expressed concern that many drivers are confused or unaware of the new regulations. Vehicles must undergo an MOT on the third anniversary of their registration and every 12 months if they are over three years old.